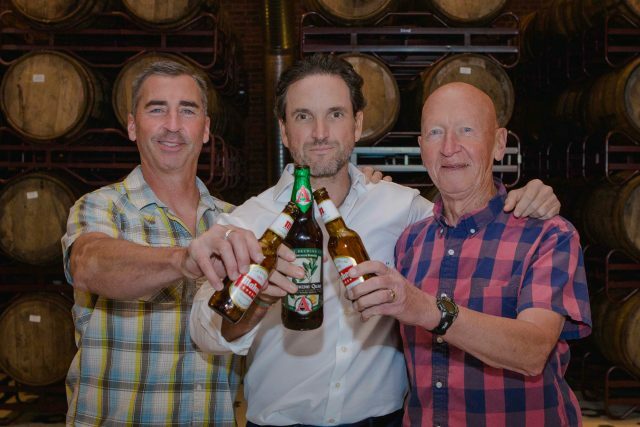 Mahou San Miguel has bought a 30% stake in Colorado-based craft brewer Avery Brewing as part of its ongoing strategy to position itself as the leading Spanish producer in the craft beer sector, and strengthen its presence in the US. 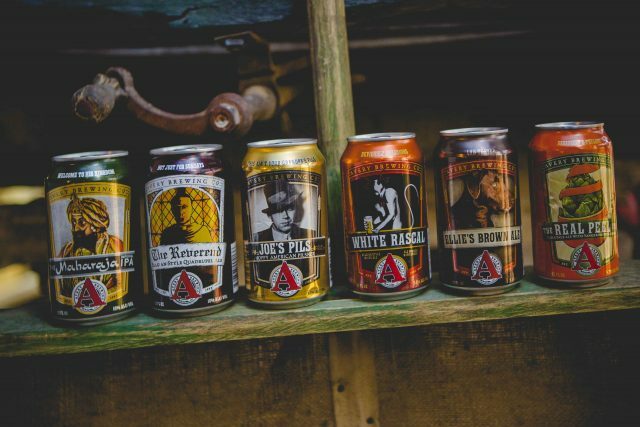 Avery Brewing was founded in 1993 in Boulder, Colorado, by Adam Avery, a keen home brewer, who at the time was just 27 years of age. His father Larry helped fund the setting up of the brewery which today produces its flagship White Rascal – an unfiltered Belgian-style white ale spiced with coriander and Curaçao orange peel – alongside a range of IPAs and bitter and barrel-aged beers. This is the second US craft brewer the Spanish producer has invested in, having acquired a 30% stake in the Michigan craft brewer Founders Brewing in 2014. While it has been present in the US market since 2011 with brands including Mahou Cinco Estrellas and Alhambra Reserva 1925. The financial terms of the deal, which is subject to approval by regulatory authorities, were not disclosed.